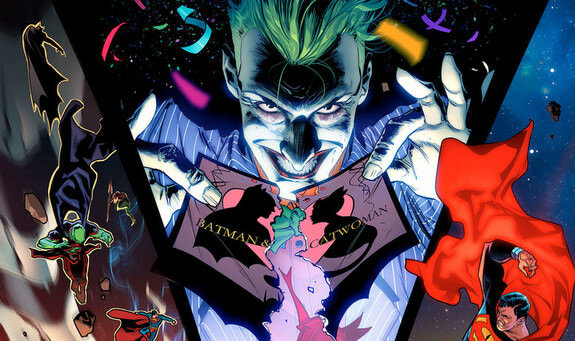 DC Nation #0 said to have already sold 1 Million copies! 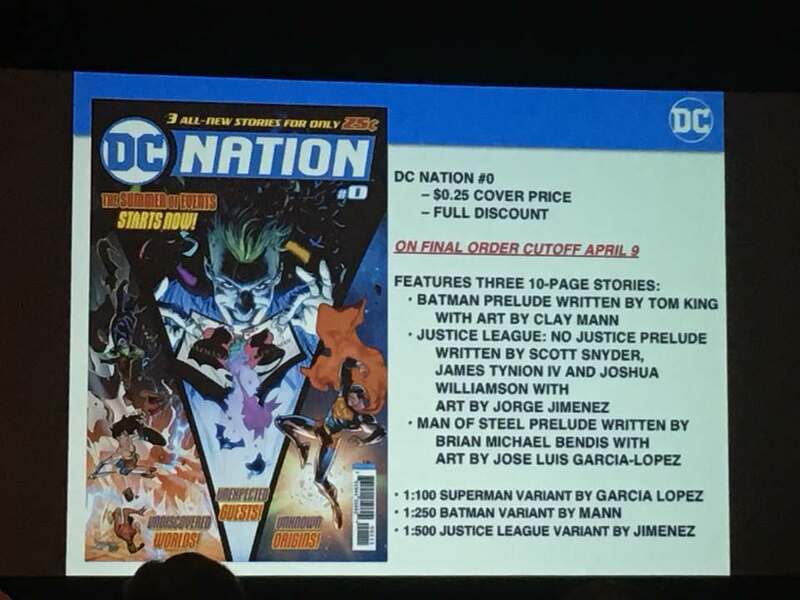 Speaking at the Chicago C2E2 convention in the Retailers Only panel the DC Co-Publisher Dan Didio addressed the crowd and said that DC Nation #0 had hit the 1 million mark of retail sales. Didio was hopeful that the issues would find their ways into fans hands as well. The price of DC Nation #0 is set at 25 cents. "If we can get one million of these into the hands of fans, that could change everything," DiDio said.